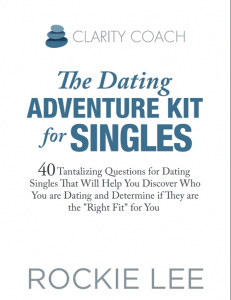 40 tantalizing questions for dating singles that will help you discover who you are dating and determine if they are the “Right fit” for you. Learn how you and your date can get truly authentic with each other and move on to a meaningful long term relationship. 40 tantalizing questions for couples to deepen connection and transform boring date nights into meaningful ones. As married couples, life can slowly evolve from our fun and adventurous times spent together, into a mere routine, especially when kids arrive. If things don’t feel the same as they used to, what’s missing? 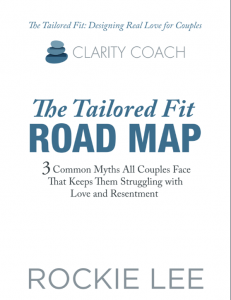 3 common myths all couples face that keeps them struggling with love and resentment. This book is for the “hopeful” romantic, not the “hopeless” romantic. You long to see your marriage become everything you dreamed of it being, even though you may be going through some rough patches together right now. 3 massive mistakes single women make that keep them worried they’ll never meet the one. You are a true hopeful romantic who is looking for REAL LOVE and dissatisfied with the dating scene. Understand the 3 stages of dating, the goal and purpose for the date and much more!